A comprehensive and integrated event company in Singapore. We are a creative, cutting-edge event management company offering services that is never short of awesome. By consistently creating outstanding, rich, stunning, and unique experiences for each of our clients, we have developed a reputation for being larger than life. Your special event should be remembered for a lifetime, and whenever you think back on that time all of those wonderful feelings should come flooding back, causing you to smile and reminisce warmly. Original Media manufactures those memories and makes it easy for you to obtain such a level of entertainment with your event. A brief history on the evolution of Original Media, it began as Inflatable Creations some 20 years ago accumulating a wealth of experience over the years, the company has catered to many national events including numerous National Day and Chingay Parades, and supporting events of all scales. 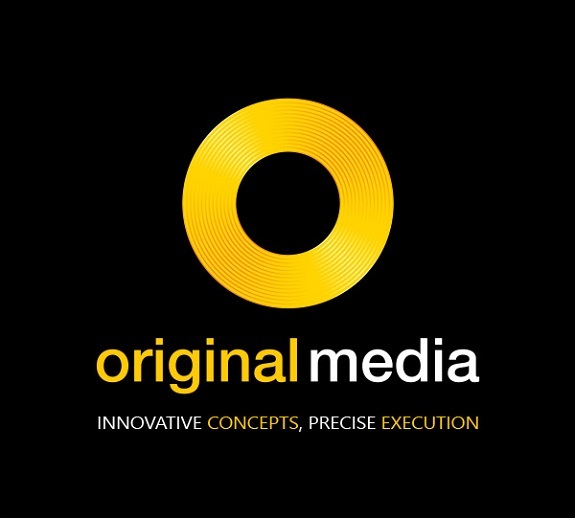 Today, Original Media has organically grown to take on broader-scale projects providing turn-key solutions to countless large-scale government and MNC events, including participation in overseas projects. WHAT SETS ORIGINAL MEDIA APART? We are there with you every step of the way. Everyone is different and everyone has a unique vision for his or her event. We are here to cater to your individual needs. This isn’t about our agenda – this is about how we can make your dreams come true. You have your own in-house team to fulfill end-to-end functions. It’s like owning and operating your own army of planners, equipment, and talent resources. From Campaigns, Launches, Corporate Events to Exhibitions, everyone at Original Media is crazy – crazy for a good time, that is. So be sure to contact Original Media today for your event planning and implementation needs (unless, of course, you just want your event to be boring and bland).